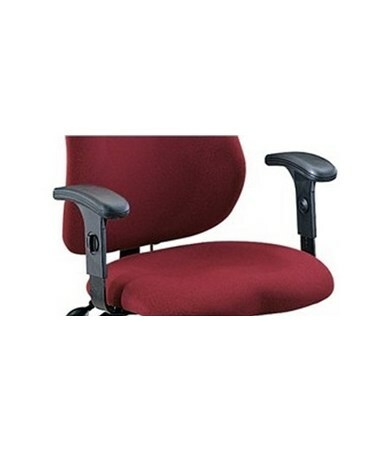 The Mayline Eight Position Adjustable Arms fit Mayline chair models 4005AG, 4019AG, and 4021. 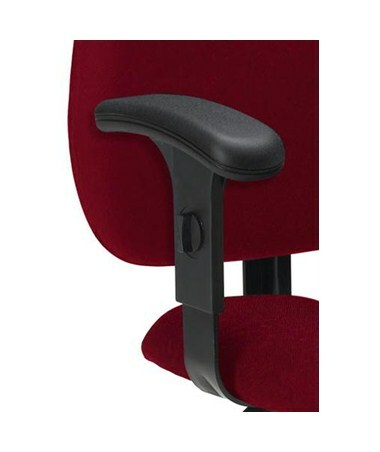 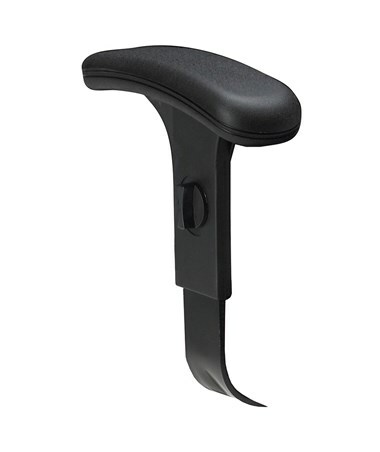 These black optional armrests are height adjustable over a 2-1/2 inches range with eight positions. 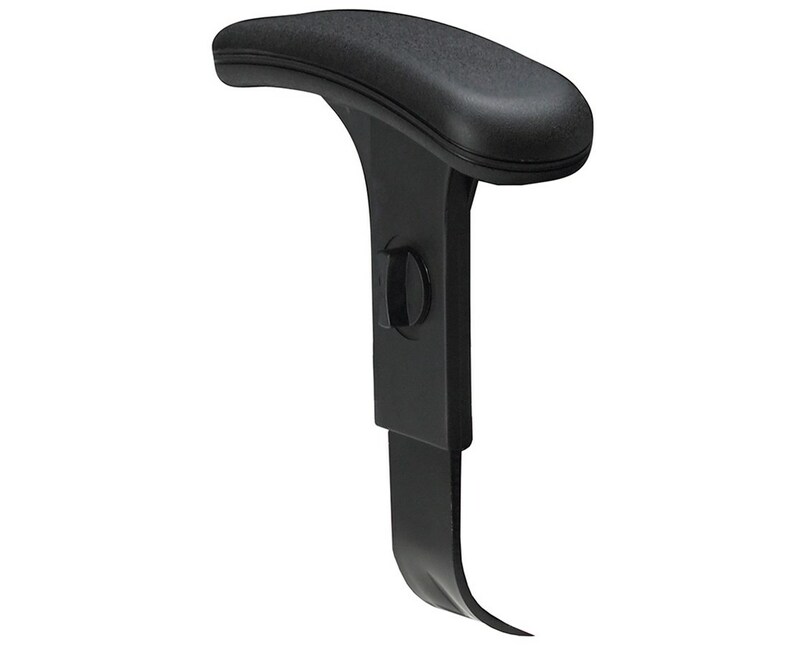 In addition, it is made of black polyurethane and has an outside dimension of 3 x 9-1/2 x 9-1/2 to 12 inches.